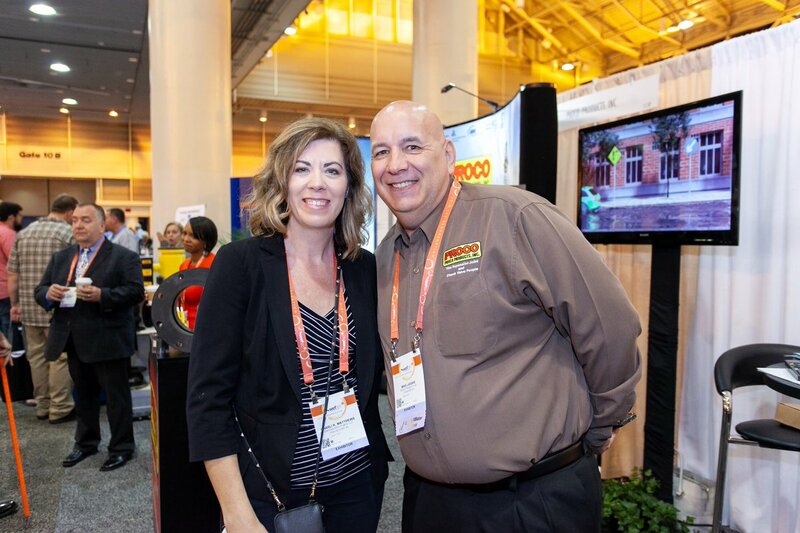 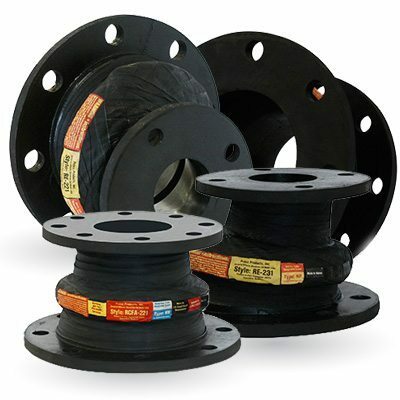 Rubber Expansion Joints to Protect From Stress/Movement – Proco Products, Inc.
Rubber expansion joints are designed to relieve mechanical stressors; they can be made from many materials including stainless steel, Polytetrafluoroethylene and braided flexible metal. 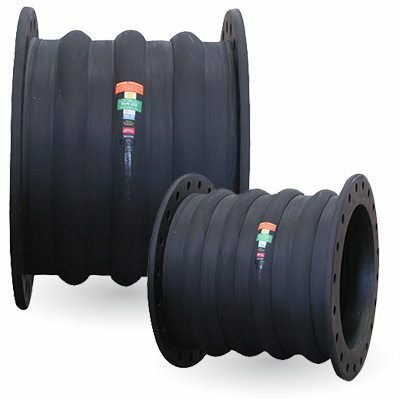 Rubber expansion joints are particularly beneficial due to its flexible nature, which makes them suitable for many functions, including the absorption of sound, thermal energy and shock. 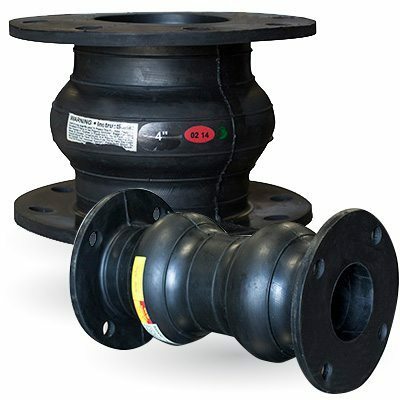 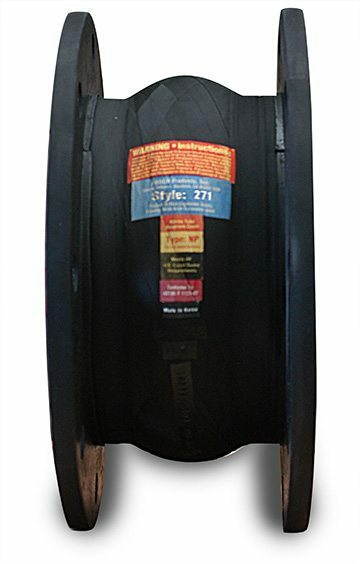 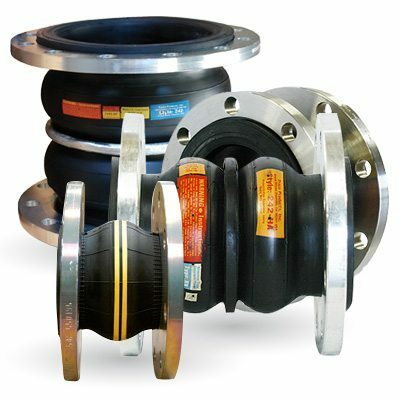 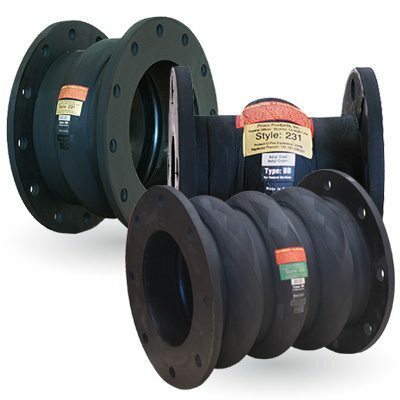 Our rubber expansion joints are specifically designed to reduce the need for maintenance, repair and manual assistance.